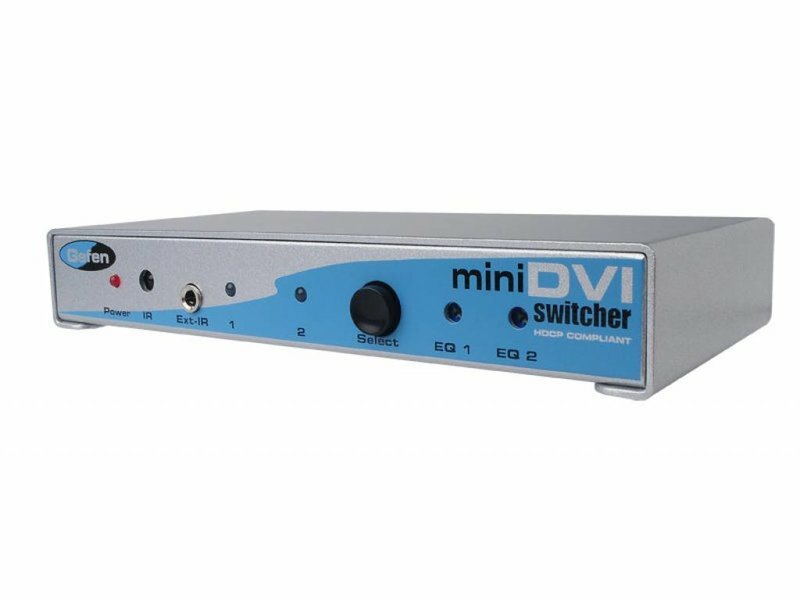 The ex-tend-it Mini DVI Switcher enables effortless DVI video source switching using a single DVI display. 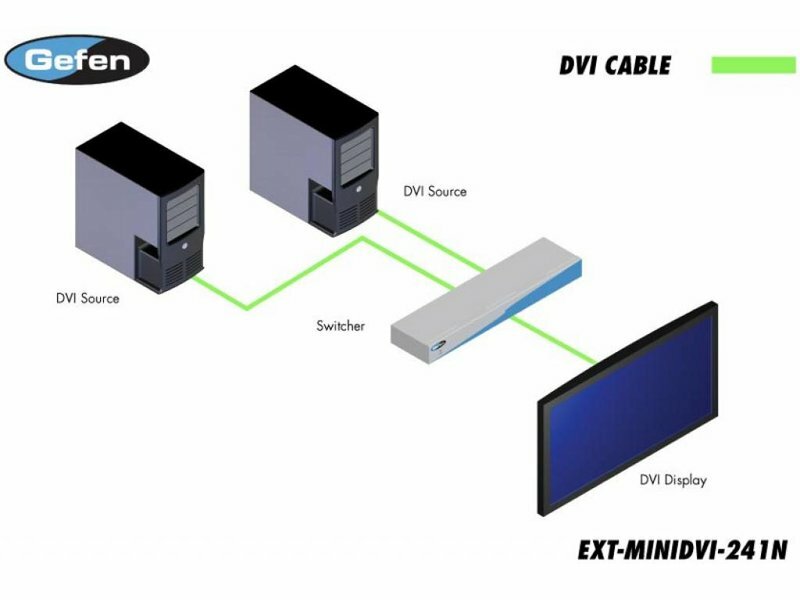 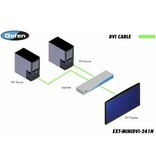 A simple, reliable and economical solution, the Mini DVI Switcher links any two DVI sources to one DVI display. It completely eliminates the need to disconnect then reconnect multiple DVI sources, saving time by providing a fundamental tool that brings it all together behind the scenes. 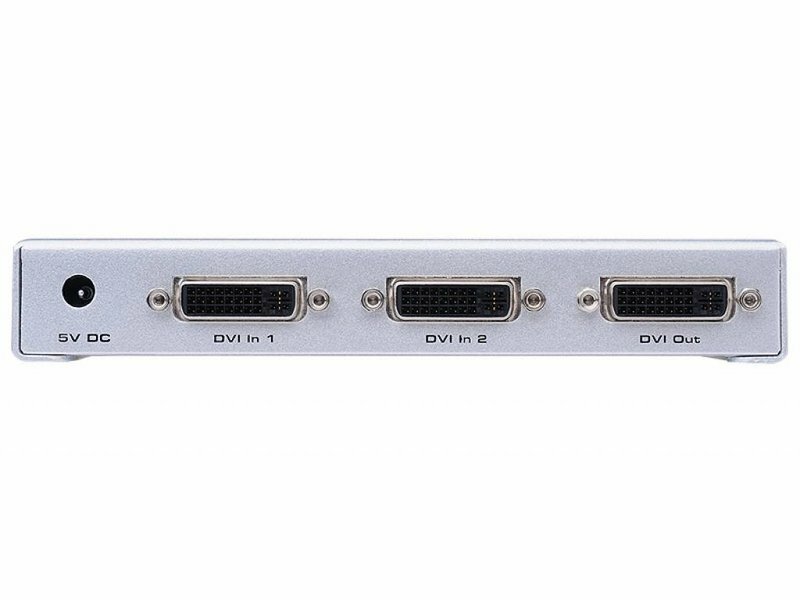 For computer users. 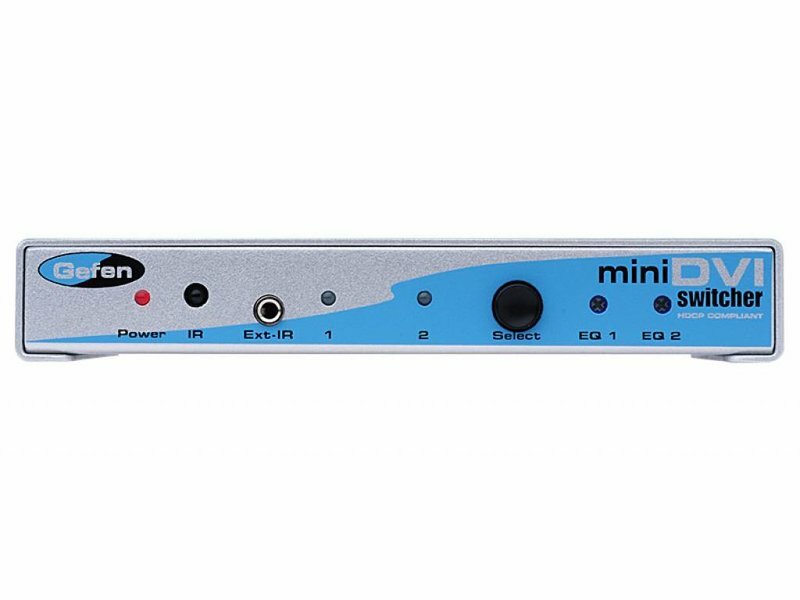 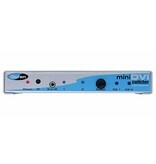 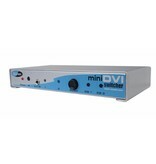 the Mini DVI Switcher conforms with DVI 1.0 specifications for resolutions up to 1920 x 1200.